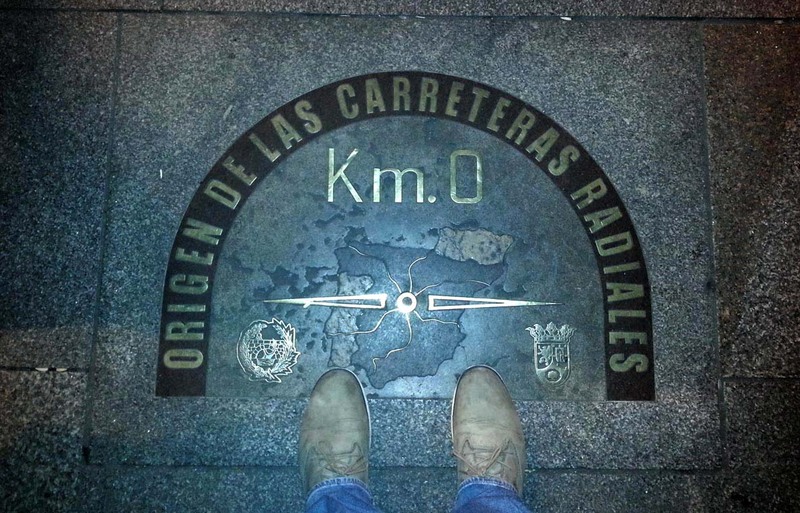 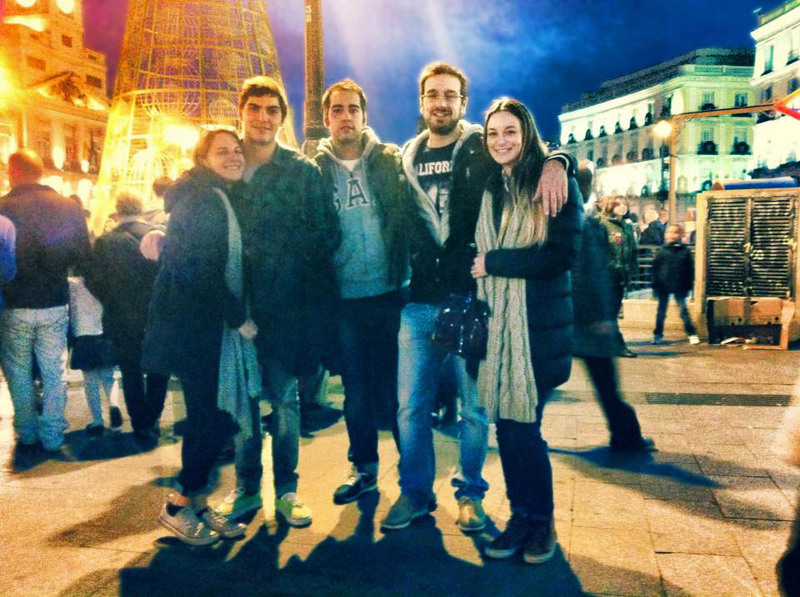 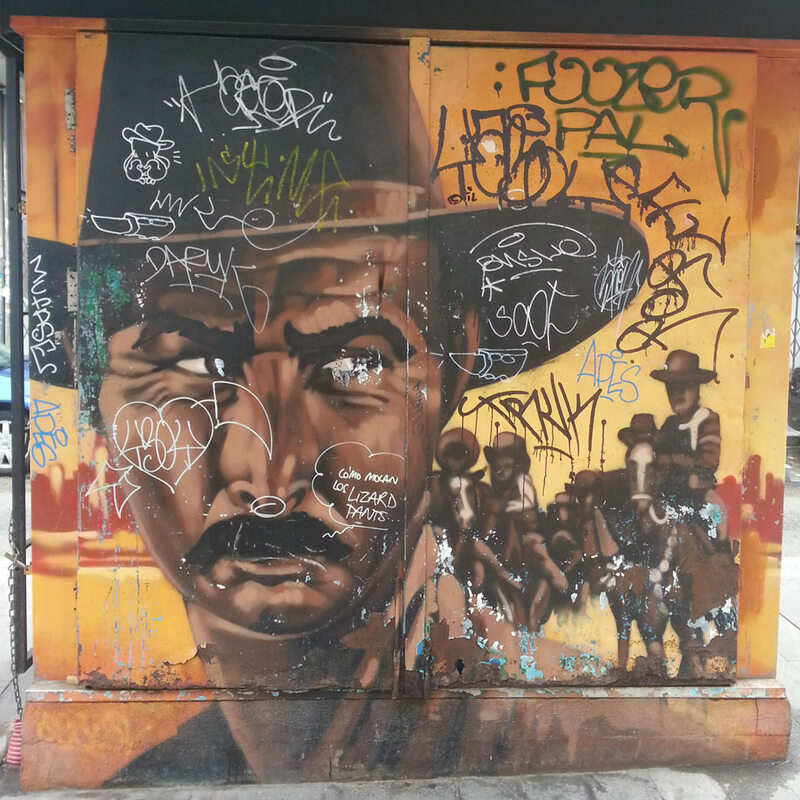 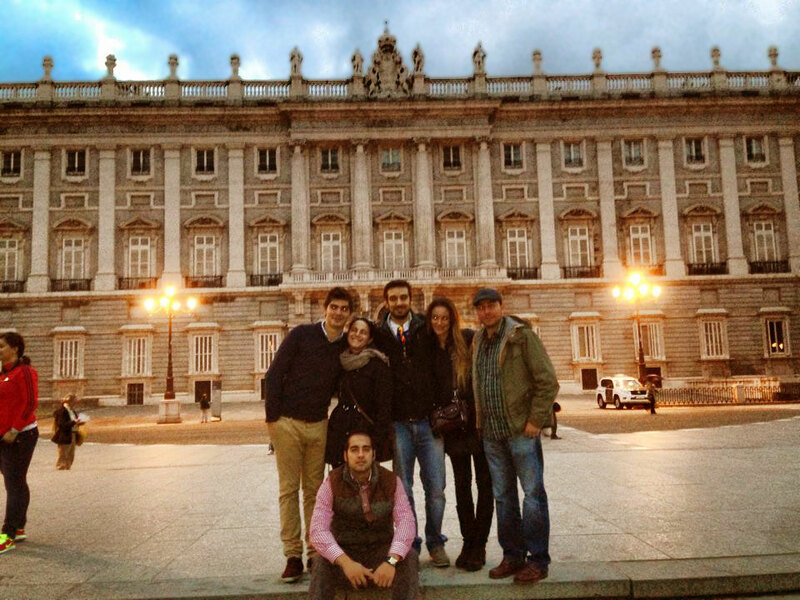 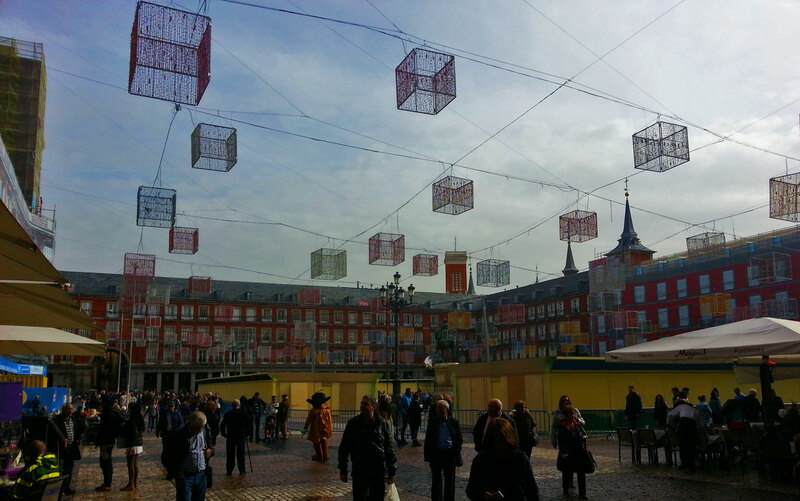 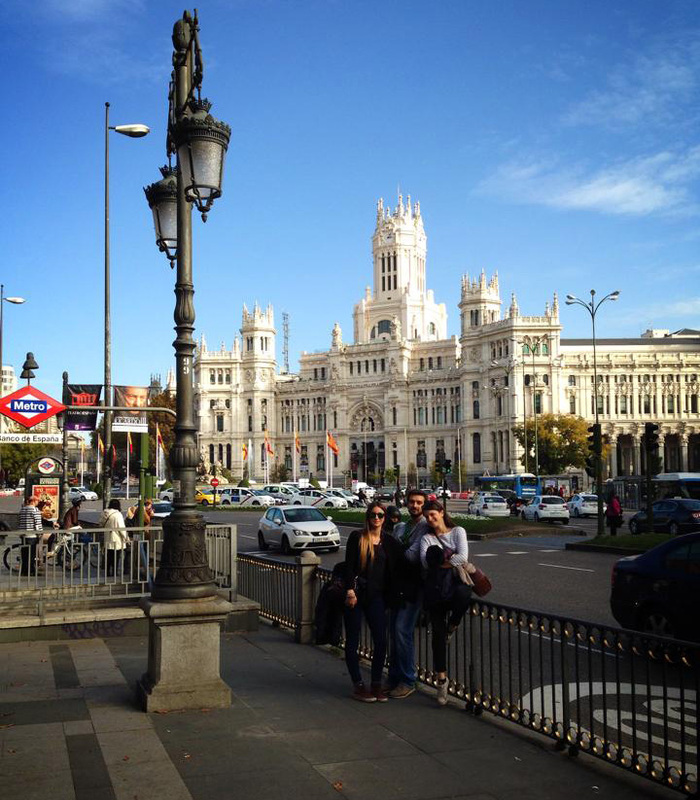 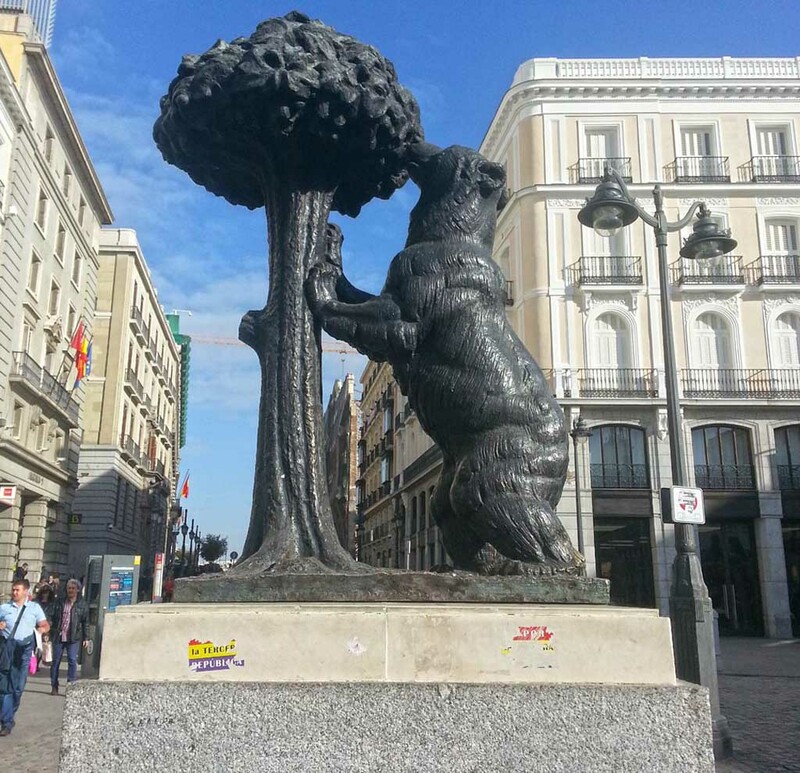 During my Erasmus I went to visit Madrid in autumn with some italian friends and some spanish people from Valladolid. 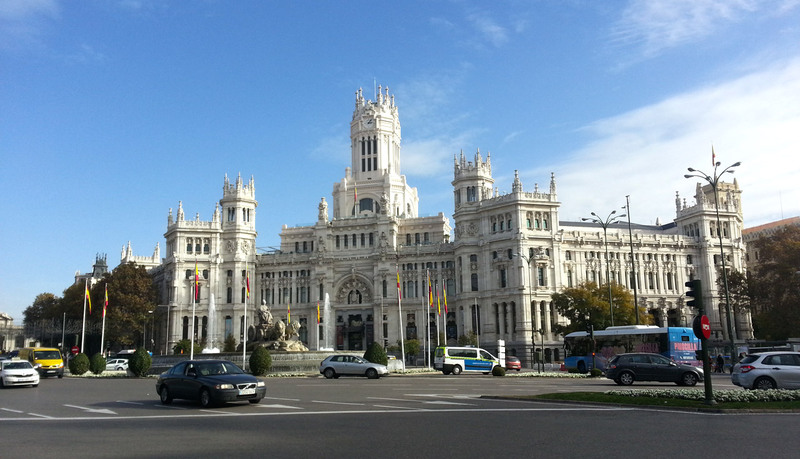 Erasmus trips are always amazing, and so was this, but this had something more: we visited Madrid with a friend from Madrid being our guide. 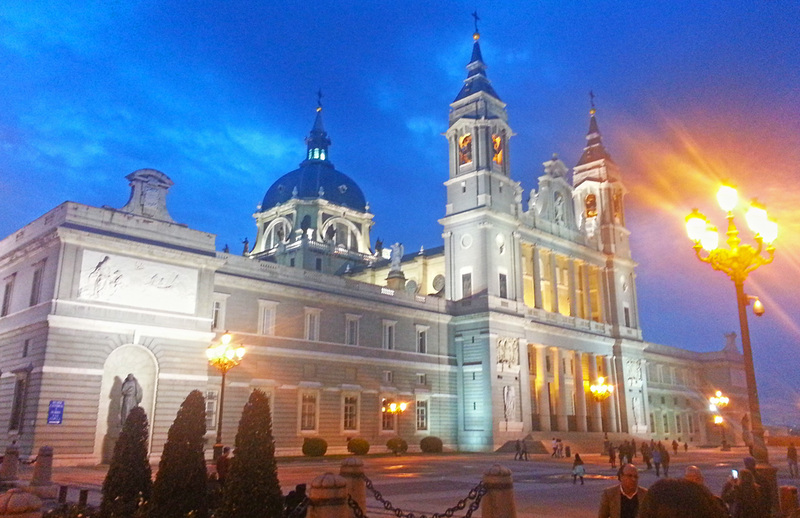 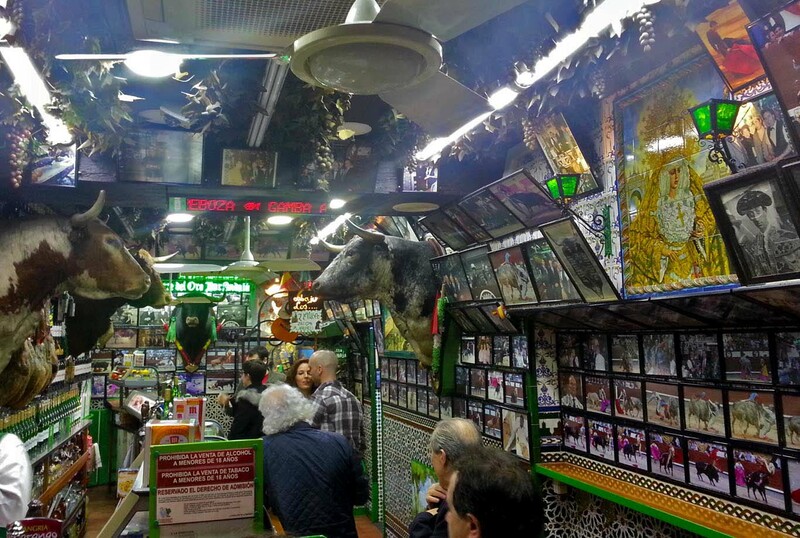 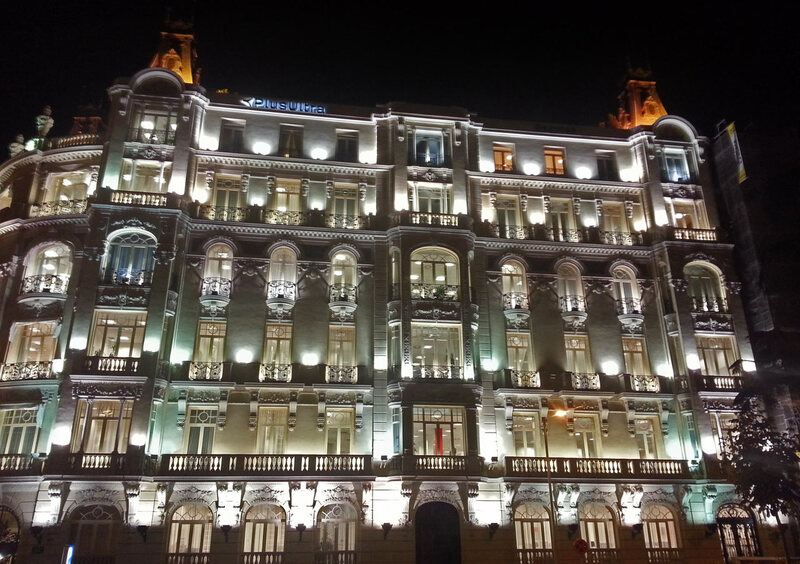 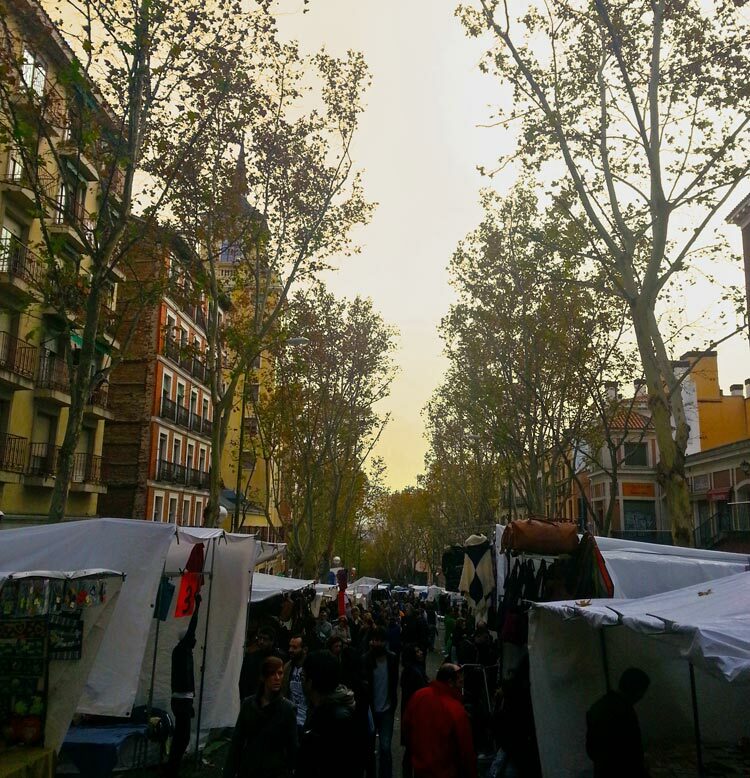 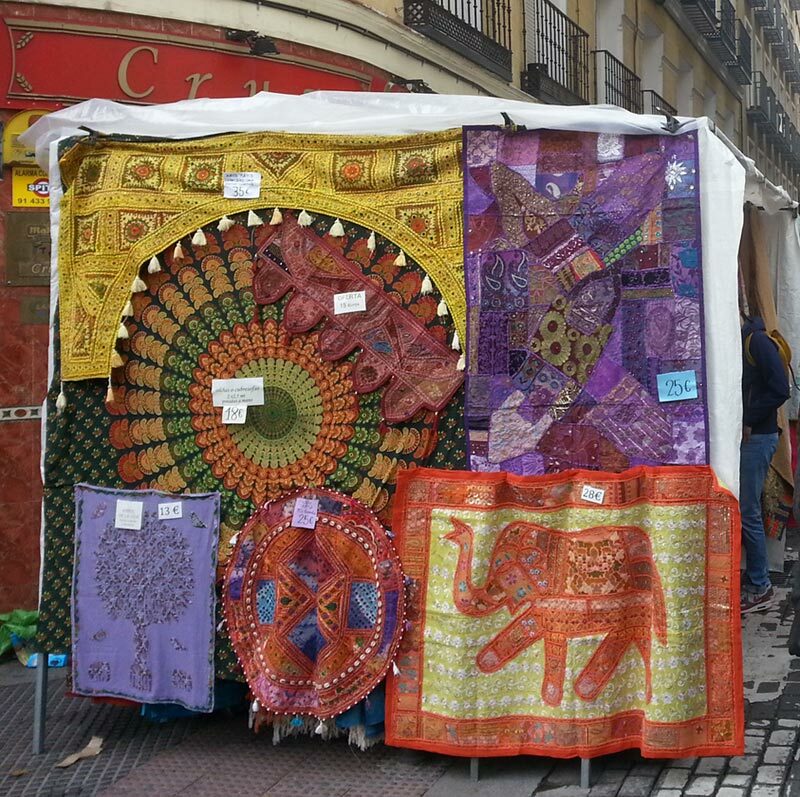 Madrid in autumn offers you a variety of colours and lights all around that will astonish you.